Hello, there, old friend! It’s been a little while since we last caught up with one another. Don’t get all frowny-face on me, though, because have I got a good one for you! 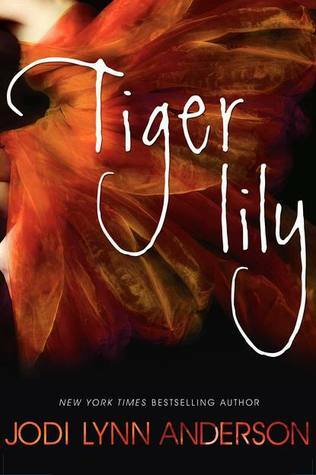 TIGER LILY by Jodi Lynn Anderson, one of my favorite books of the year no question or doubt at all. Because I loved it so much, and because the writing was so sublime, I’m going to do something a little different and review the book in quotes. Just a few; just a taste. But it’s a good, juicy taste, I promise. There are not many words for how much I ADORED THE NAME OF THE WIND by Patrick Rothfuss. I will endeavor to get them all written down here. Because guys? 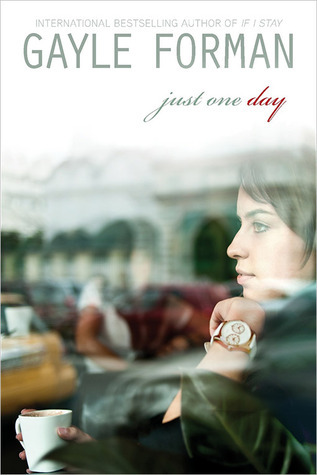 This book is SO LEGIT, I don’t even know if it’s possible for me to do it justice by talking about it. So, I was just catching up a little bit on some blogs that I LOVE but have been neglecting lately, much to my own sadness. One of these is my friend, Heidi’s spot, Bunbury in the Stacks. And wouldn’t you know that she has just today posted something that I have been wanting to do myself? Figures that she would inspire me to DO. 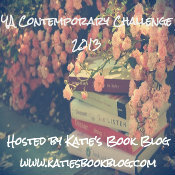 Let’s see how many of these books are on my favorites list at the end of the year, guys. My guess? Quite a few. But I’ve been known to be wrong.